Charlotte Rampling in "Il Portiere di notte"
This Chain Is Because Of You, So None Of You Can Take Me Away. 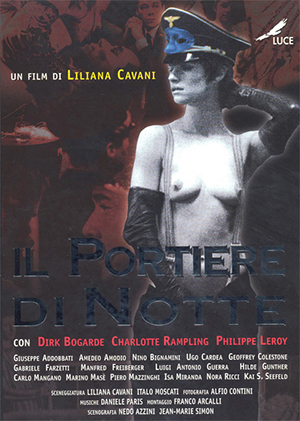 in the movie "Il Portiere di notte " 1974 directed by Liliana Cavani. This illustration depends on one of the still photos for the movie "Il Portiere di notte " 1974 directed by Liliana Cavani. The words "This Chain Is Because Of You, So None Of You Can Take Me Away." were said by Charlotte Rampling acted as Lucia to Gabriele Ferzetti acted as Hans in the movie (Sorry, I can't discover the original words in Italian language). In the movie, the song "Wenn ich mir was wunschen durfte (If I Could Make A Wish)" was sung and performed by Charlotte Rampling acted as Lucia. 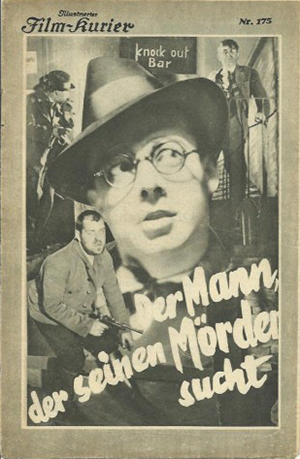 The song "Wenn ich mir was wunschen durfte (If I Could Make A Wish)" was sung and performed by Greta Keller as Singer in the movie "Der Mann, der seinen Morder sucht" 1931 directed by Robert Siodmak. 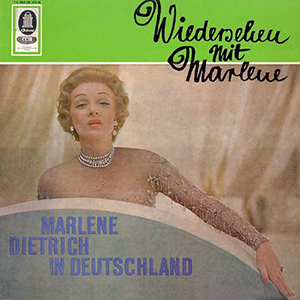 Marlene Dietrich also sang this song "Wenn ich mir was wünschen dürfte (If I Could Make A Wish)" for the album "Wiedersehen mit Marlene " 1960 by Marlene Dietrich and Burt Bacharach Orchestra. 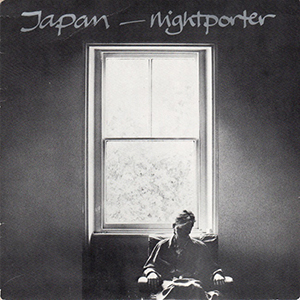 The single "NIghtporter" 1982 from the album "Gentlemen Take Polaroids " 1980 by Japan was inspired from the movie "Il Portiere di notte " 1974 directed by Liliana Cavani.